January 30th, 2019 — Escondido, Calif. Following nearly two years of unprecedented growth across throughout the APAC region, VUE is pleased to announce the appointment of Tony Sawyer to the new position of Technical Support Specialist, APAC. In his new role, Sawyer will focus on bolstering VUE’s significant growth by providing distributor, sound company, and consultant technical and design support as well as product training across APAC territories. He will also provide technical training and content to support VUE partners in other worldwide markets. 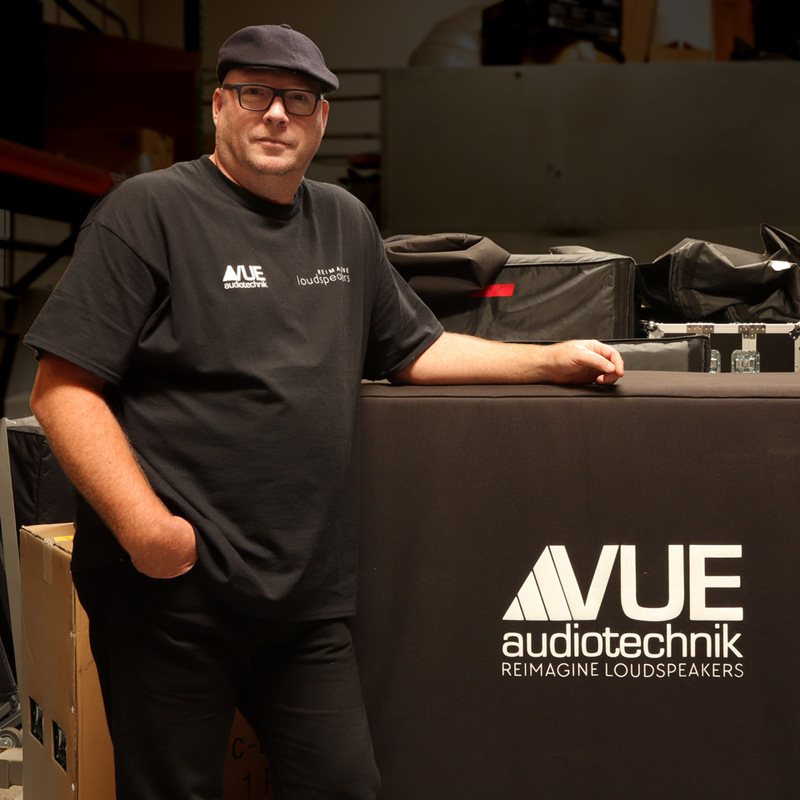 Sawyer joins VUE from his most recent position as Head of Systems at Pioneer Professional Audio, which followed an 11-year stint with global responsibility at Bosch Communications / Electro-Voice / Dynacord. His three and a half decades in the industry will bring a wealth of experience to VUE’s customer base. This latest appointment follows a series of focused business development initiatives for VUE in Asia, including the formation of VUE China, a Shanghai-based distribution company, as well as the appointment of Joe Manning to head VUE’s market development efforts in all APAC territories outside of China. Sawyer assumed his new post on January 1, and will meet with Asian customers at ISE in Amsterdam from February 5-8 in the VUE Stand: Halle 14 #A190. Sawyer will be based in Manila and report directly to Ken Berger. He can be reached by phone at +1-760-677-8423 or via e-mail at tsawyer@vueaudio.com.